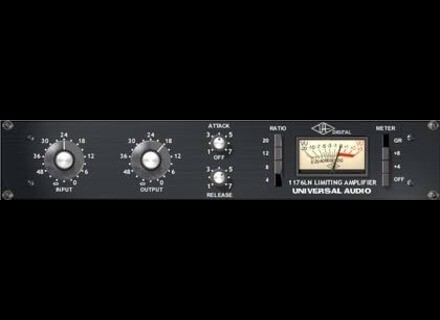 1176LN Plug-In, Software compressor from Universal Audio in the UAD Plug-In series. 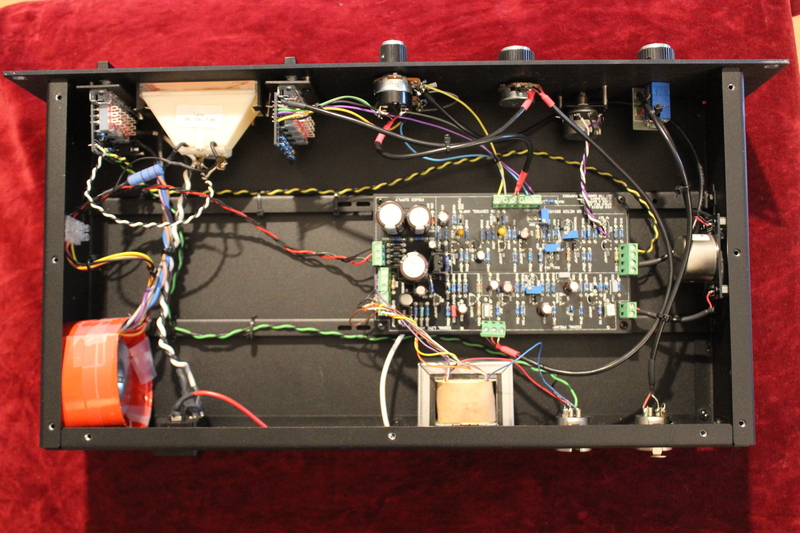 Trouble-free installation, as included in the overall installation of the solution of Universal Audio. 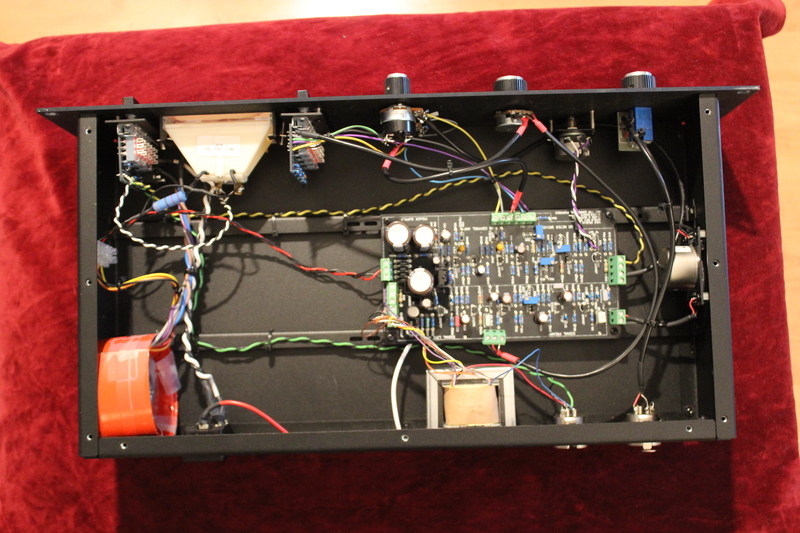 Config gnrale simple and clear manual. The config of my computer? Heuuu an old wheelbarrow with lots of PCI slots and 250 RAM. I love this plug! Beautiful sound in the bass (it seems that the harware version is even better!). At the stroke of bass drum is just perfect. It also compresses and colors. I urge, imitation is the hardware, I think, quite russia! Plutt greedy, but it invites! A monument of compression trs trs well suited to soft by AU! Excellent!